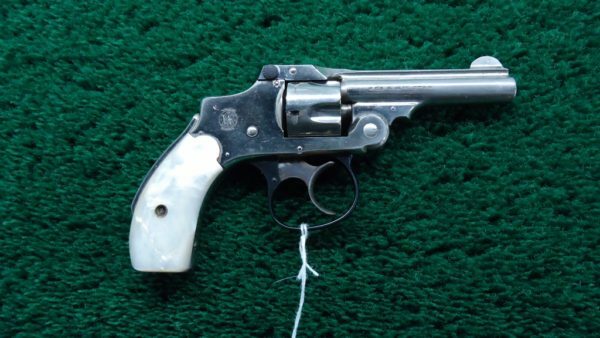 Savage had quite a collection of different 22 rifles in the early days with the 1903 being their first successful slide action gun. This is a nice one. 90-95% deep rich original factory blue on the bbl and about the same on the receiver. Inside the oct bbl is a VG+ bore. Extra figure wood on the perch belly round knob stock. Stock is in VG condition as is the forearm. No scratches or losses. Very nice. Also comes with orig Savage magazine. 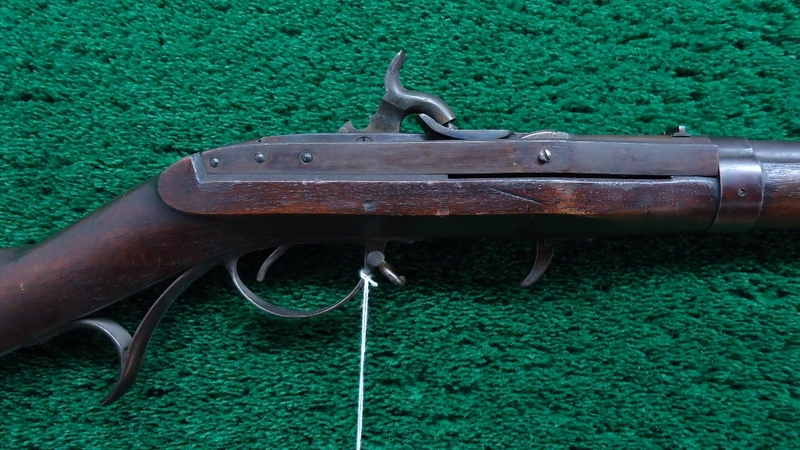 S1048 SAVAGE 1903 SLIDE ACTION RIFLE; Savage had quite a collection of different 22 rifles in the early days with the 1903 being their first successful slide action gun. This is a nice one. 90-95% deep rich original factory blue on the bbl and about the same on the receiver. Inside the oct bbl is a VG+ bore. Extra figure wood on the perch belly round knob stock. Stock is in VG condition as is the forearm. No scratches or losses. Very nice. Also comes with orig Savage magazine.